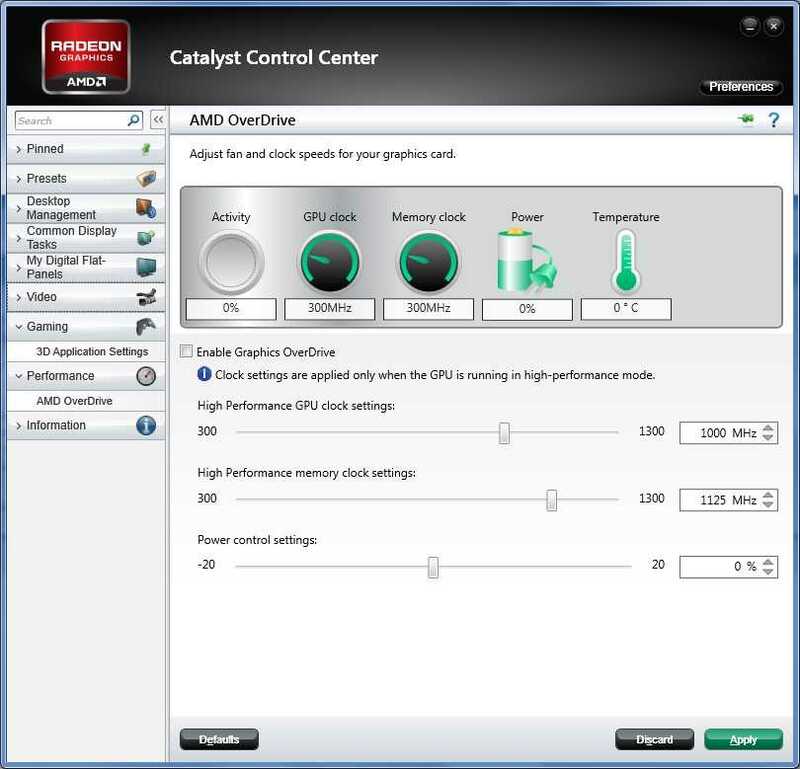 Discussion in 'Videocards - AMD Radeon Catalyst Drivers Section' started by Tarc, Jul 26, 2013. - PC crashed in a game, textures and models went all over the place and performance slowly slowed down (cursor+response). Could not quit or Ctrl+Alt+Del either. Had to hard shut down with the PC switch. - Booting up.. Gives visual anomalies right before BIOS onwards: weird patterns (like when a monitor cable is loose). b) Vista: Appears to load but gives only a cursor and a black screen. Runs for minutes like this (haven't tested longer). I cannot update a driver etc as I cannot get there. I'm also quite happy to buy a new card if it's most likely a hardware problem. My question is, could it be a driver problem if neither OS loads? the video card is ATI HD 4850 - I took it out and cleaned it thoroughly, I suspect it could have been overheated easily+ PC sits by the window. My rig is a 3y old setup, I have not updated any hardware for 2 years, no driver update etc either in recent days. Any artifacts before Windows loads indicates a hardware problem. Squares or lines like in your screenshot are 9.9/10 times due to bad vram. Overheated memory. You may be able to get into safe mode. If it works there, kill drivers and try normal OS boot. Remove heatsink, clean, reattach it, don't forget thermal paste and new thermal pads. Modify VGA BIOS to have lower clock/higher voltage. Before you do so, you should test values with OC utility. Other thing to think about is your 400W PSU, it may have overheated too. - Is fan in it running? - Does it have clean dust filter or is unit dusty? Side note: Do not expect significant performance boost from new VGA, due to your old CPU. May be time for whole new rig. Hi both, thanks a lot for your quick answers, much appreciated! Fox, I might actually try the BIOS settings first then. Never had a single problem with the PC ever though, if I ran games on it for half a day even. Now it was just idling in Win, then I launched one mediocre game, only ran for 30 sec... before this happened. Yes the PSU is a problem... its fan died 6 months ago, then I was really worried but then never had the smallest performance drop so I left it.... bad decision. I don't know how big a PSU I should get though. The 7790 would be a needier one I guess. A good quality 500W PSU is OK for a mid-range card. Where are you buying from and do u have a budget? P.S. - can u boot in safe mode? Budget-wise... I would choose a normal one, not pricy but not the cheapest. Really? Because I didn't dare to OC it really - I built it by parts but never gamed too much. You'll prob need a better cooler, like a CM Hyper 212 Evo. 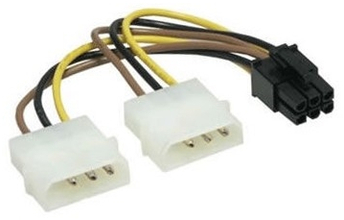 Btw those PSU's aren't very good....any others? Or maybe a link to site? Hmm in this case I think I'll skip it for now, for the extra cost. FYI, about 10000 is what I'd spend on a PSU, much appreaciated! I had the very same problem with my 4870, baked it and its been working just fine ever since. give baking a try. i take it your card is out of warranty so nothing to lose really. Gather ye old aluminium foil for covering and a heat gun in circular motions over the chips. Oven method makes all your subsequent pizza's toxic, and there is also running the risk of having everything fall off the board, or bake to a crisp. If it's the VRAM memory that's fried it likely wont work anyway to reflow the BGA solder but nothing to lose at this point. Yeah doesn't hurt to try baking. I saved my 8800GTX using the oven trick. Wow. First time I hear of this, I will google it. Yes warranty is not valid anymore + bought it in the UK so yeah no way I could utilize it. NEW Problem is .... I bought a 7770 and physically installed it. Installed latest official driver from ADM website. Happiness as BIOS+Win loaded without artifacts. after this I enabled overdrive and left everything at the same settings seen there and hit Apply. THIS is when the nightmare started. I've been struggling with it for 2 hours. It froze the PC, had to hard reset, just like before... at next boot, Windows loaded the desktop and in 10 sec it froze again before I could open anything (Say, CCC to disable stuff). I did a clean driver uninstall, and installed it again. Now I installed the default driver that came with the CD (it's a Sapphire GHz OC edition). My 4850 had a cable like this. The 7770 has only of those 4-pin ones. Don't know if it's normal. ...probably is. Overdrive shows 300mhz because that is the 2D clock speed, with CCC open you are in 2D mode. Of course, I don't want to overclock it at all. I was only concerned because it was not showing the right clock speed. A game was running in the background, surely it should have made the clocks move somewhat... activity from 0 > 1% at least. The latest I've found on Guru is Catalyst 13-4 driver which is the same I kept trying and trying - but just gave it a try nevertheless. Windows still freezes at the exact time it always does. (just after it loaded everything on the desktop +startup apps). I got it working once by running a small game ASAP after Win loaded - the system was fine up until I closed it. Then it froze 10 seconds afterwards. If you disable all startup items (CCleaner) does it still freeze up?